I am currently applying for nursing jobs for when I qualify in 5 months. Its funny because although I have a strong interest in a couple of areas, as long as I get a job I am not really that concerned as I can't wait to get out there. However like these doors although I have a preference, each job has the potential to lead me down a completely different path in life and my career. Scary, but exciting. 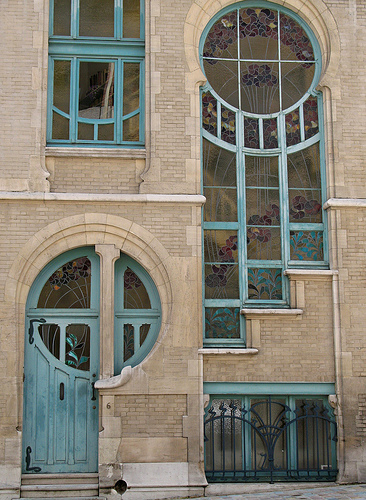 All of those fantastical Art Nouveau doors make me happy. We have a pretty fantastic door on our apt bldg .. 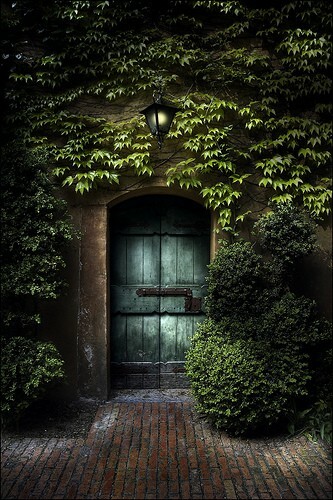 But the door in the wall of ivy appeals to me too .. what is on the other side ? or inside ? 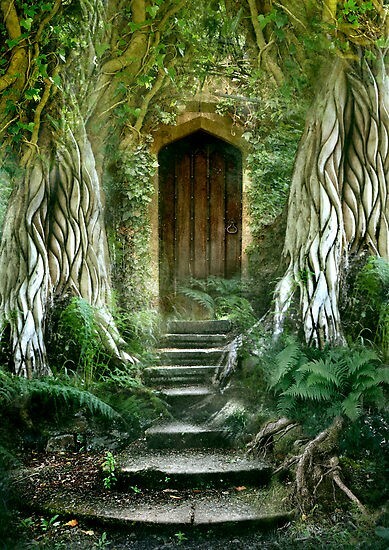 It would be very hard to choose which door I love more.......... and the best of luck to you, I know the right path will open up for you and your new career. How awesome to have all the possibilities in the world before you! What an amazing time! #4 stopped me in my tracks. I am in awe of such architecture and that someone actually made that - by hand. Woooow! 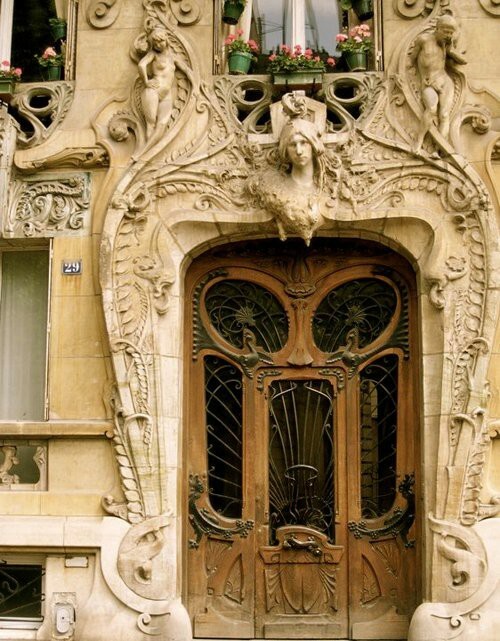 So so unbelievable beautiful doors! nice collection... if only i could open them! 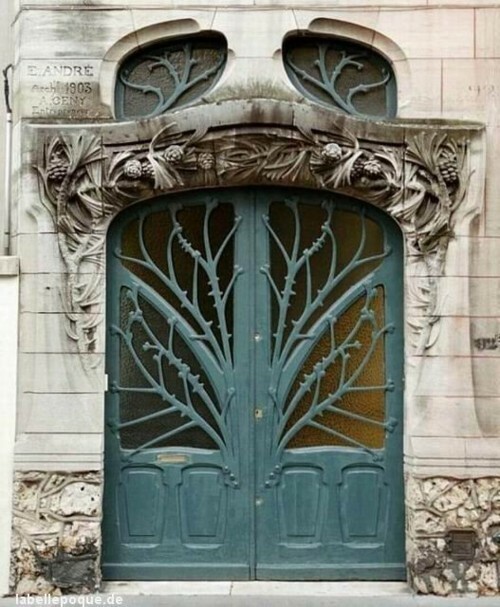 These remind me so much of a set of very old, amazing doors that were on the street where I stayed in Paris a few years ago. They'd been left when their building was torn down and were just incredible. Just came upon your blog tonight. It's lovely! Oh, wonderful ! ..Your favorite blog is going to change when you'll visit mine , ha ha ! A stunning collection. Oh to have a remarkable front door. 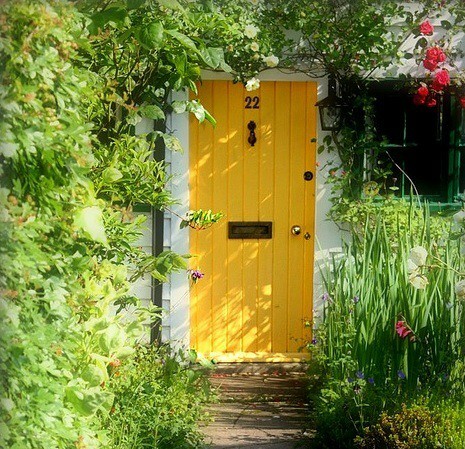 I can just imagine how enchanting it would be to come home each day. 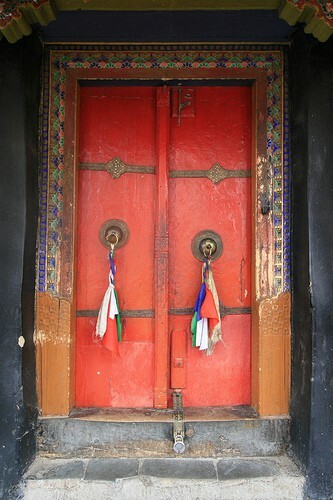 If I were to choose from these beautiful doors I would choose the aqua colored one. The design is very out of the box. 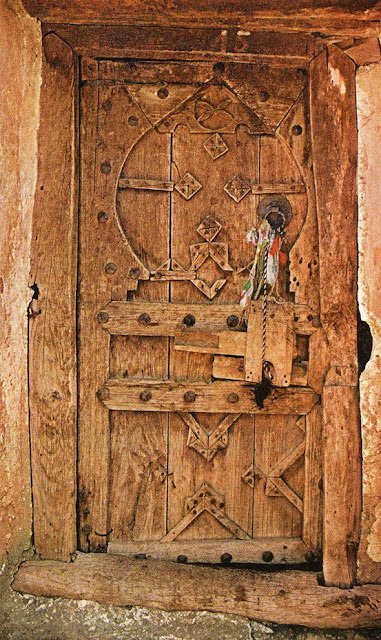 If, I'm gonna change my house's door in St. Louis, I'm going to have it done like this. 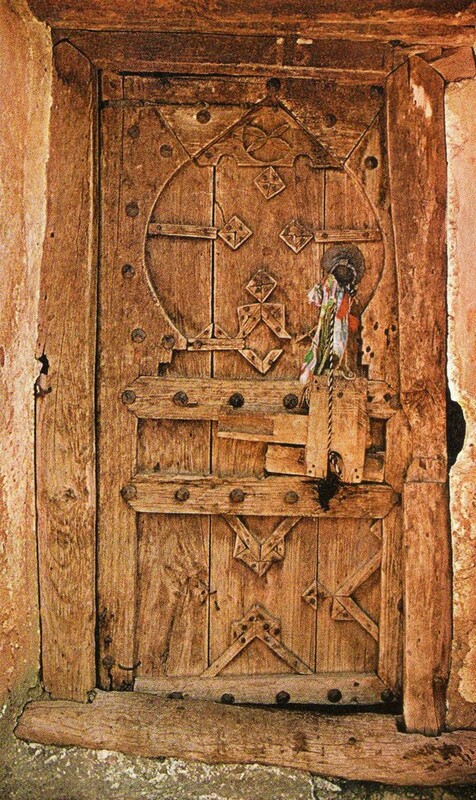 Lovely doors leave expression of what the people behind that, are like. Great Picures you have there..
Tens molta sensibilitat, m'agrada molt el teu blog, felicitats.